Oh Man It’s Going Down! 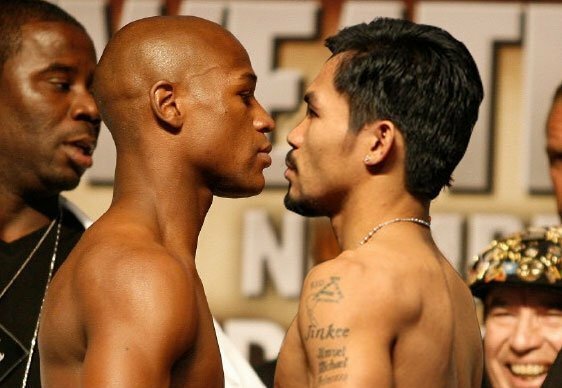 Manny Pacquiao Accepts Floyd Mayweather”s Challenge! Wepa!